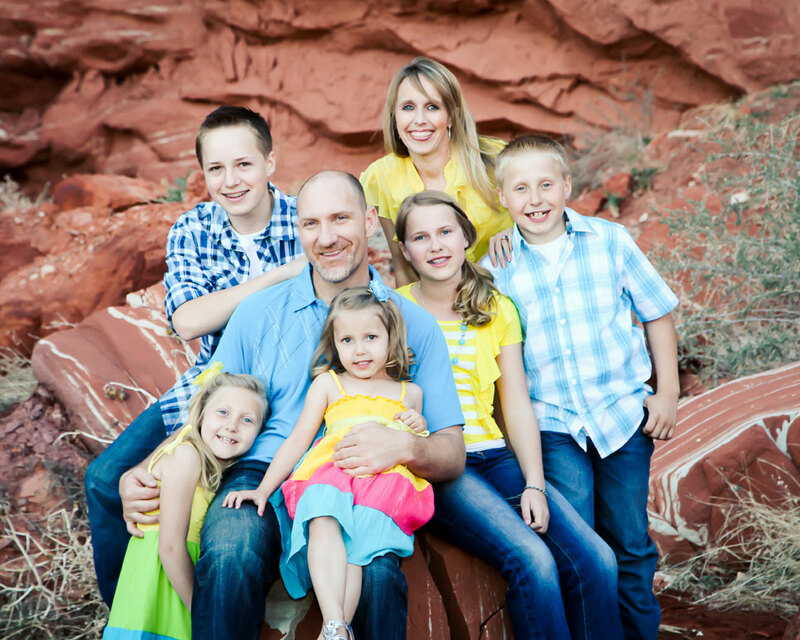 Dr. Peter V Banks was born and raised in Kanab, Utah. Dr. Banks graduated from Kanab High School and afterwards earned his Bachelor’s degree in Science from Southern Utah University. He was accepted to the R. Dep Program at the University Of Utah Medical School for his first year of dental school. Upon completion of his training at the University of Utah medical school he earned his Doctor of Dental Surgery degree at Creighton University School of Dentistry in Omaha Nebraska. He currently practices dentistry in Kanab as well as Page, AZ. Dr. Banks is married to Jessica Banks, also from Kanab and they have 5 children. He loves the outdoors, being with his family, traveling, scuba diving, reading, and serving the communities of Southern Utah and Northern Arizona. 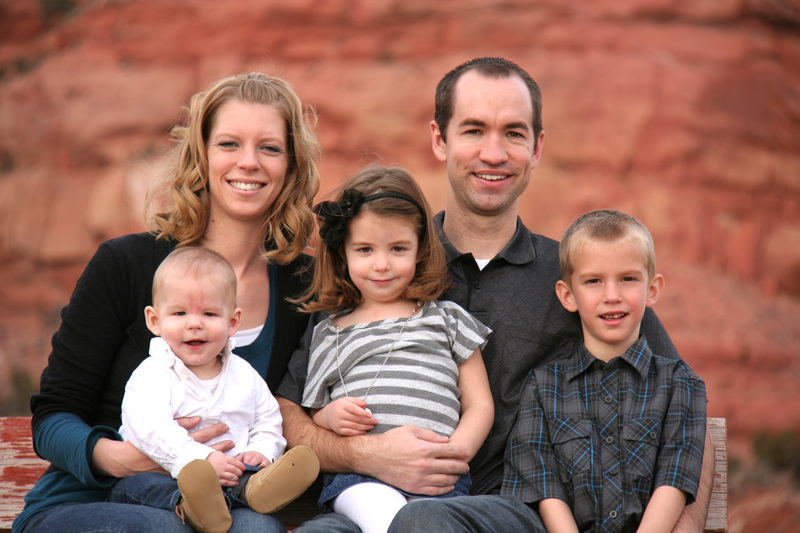 Dr. Matthew D Kelly was born and raised in Kanab growing up underneath the K-Hill as a child. Dr. Kelly graduated from Kanab High School and afterwards earned his Bachelor’s degree in Science from Southern Utah University. He was accepted to Temple University School of Dentistry in Philadelphia, PA earning his Doctor of Medical Dentistry degree. Dr. Kelly currently practices dentistry in Kanab as well as Page, AZ. Dr. Kelly’s wife Calli Kelly is from Nampa, Idaho and they have 3 children. He is fluent in two languages Spanish and a Mayan Dialect called Qeqchi. He loves the outdoors, rock climbing, hiking, being with his family, and serving the communities of Southern Utah and Northern Arizona.